Got a call (well, e-mail) from Milan records in France asking if I’d be interested in doing some jazz record covers. The art director Franck Laurent, wanted a bluesy drawing of Nina at the piano, I kept thinking of this book cover by one of my all-time favorites, Miguel Covarrubias. The blue color was my idea. Like the middle orange bottom one as well Paul! 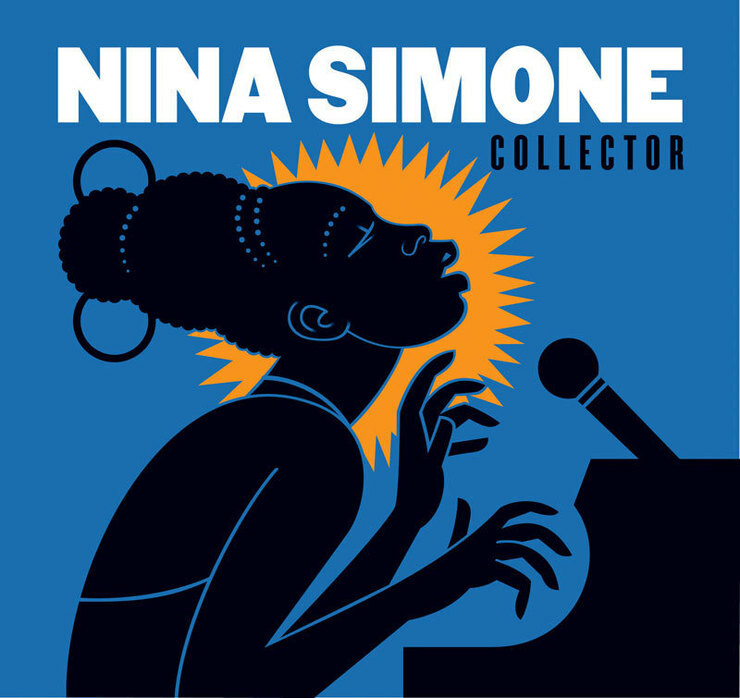 Very iconic but with Nina Simone, there's no other outcome. Looks wonderful. The Miguel Covarrubias cover is totally rad. Why copy it? Must confess to envy over this gig. How many ways can you say 'fun'? Beautiful work. my password here is 'nicedone'. It's clear, I ran out of ideas about fifteen years ago. Sympa! Genial! Il me rappelle un peu de la série de « jazz » de Matisse. Is it all digital? Are their any study sketches? A full LP cover is a dream job for sure. Looks great. Clearly you are a talent, but why not make the most of the opportunity and look forward to originality rather than look back by repurposing? Why not? Probably for the same reasons people still record songs by Cole Porter and George Gershwin. 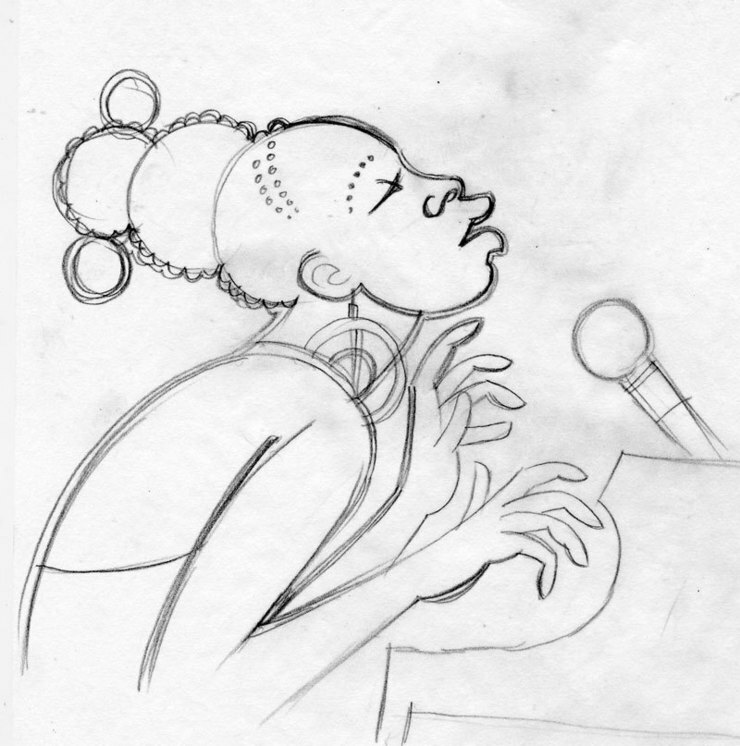 Why would Nina Simone cover songs done by Billie Holiday? Looking back is just as legit as looking forward. That's an interesting and perfectly valid way of looking at it, Paul. Nice job. 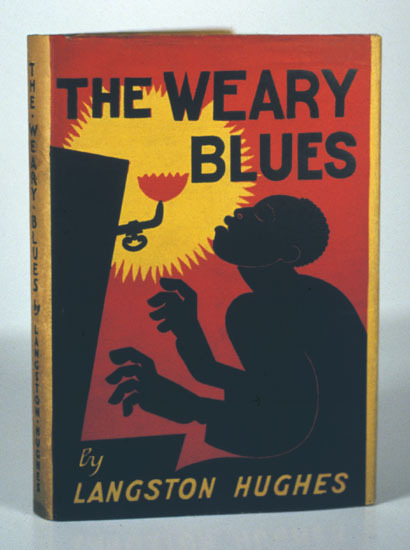 And I'm fairly certain the Covarrubias cover is pretty much forgotten except for the most ardent of us Covarrubias fans and maybe a few Langston Hughes fans. As Peter Allen sang, "everything old is new again." OK but when a musician covers a song, the royalties go to the musician who wrote it thru ASCAP. Will Paul Rogers send money to the Covarrubias estate? I don't see this as looking back as much as I see it as taking from another illustrator which we learn in school as unethical. If Covarrubias were alive today then what what would you say. Nadine, with all due respect, I think Covarrubias would deeply respect what Paul has done --in general and specifically in that Paul pays homage to him in this assignment --and in this post. Plus, the client had input here as well. Not that this absolves the illustrator of a moral need to acknowledge his sources, it does complicate things a little bit. We all stand on the shoulders of giants. When illustrators refuse to acknowledge their stylistic debts or blatantly imitate others is when I would assume your point of view without reservation. Respectfully, I think many of the artists on this site who teach would agree that if a student were to turn this in as a final, they would be in very hot water. There are few touchier topics than the use of another artist's work as part of making a new piece. There are no set rules. Sometimes it seems OK, even smart, other times it feels totally wrong. Each artist must make their choice, on each project. I'm certainly guilty of using history in a lazy way at times. Milton Glaser and Seymour Chwast showed us that using history can be a legitimate and informative way to make images for today's audiences, Milton had this to say in an interview with Print Magazine. "The process of looking back at the past is very accepted in our business—the difference is when you take something without adding anything to the conversation. ... I think unless you’re modifying it and making it your own, you’re on very tenuous ground." "It’s a dangerous example for students, if they see that appropriating people’s work is the path to success. Simply reproducing the work of others robs you of your imagination and form-making abilities. You’re not developing the muscularity you need to invent your own ideas. ... But it’s important for students to understand that any idea can be exploited, but not simply reproduced." I certainly agree with Nadine, that it's unethical to take something from another illustrator who is out here working today. It's important for young artists to find their own voice, and Glaser's warning to students should be heeded. I'll definitely owe some illustrators a few drinks in the sweet hereafter. Congrats on getting such a plum assignment. Nina's voice is so rich and identifiable. Her version of Gershwin's "I Loves You Porgy" rivals that of Billie Holiday. Love this one, Paul! You certainly gave it the Paul Rogers twist. I love the first and last versions. I am a huge fan of your work and visit your blog intermittently . I often refer other fellow artists here also. 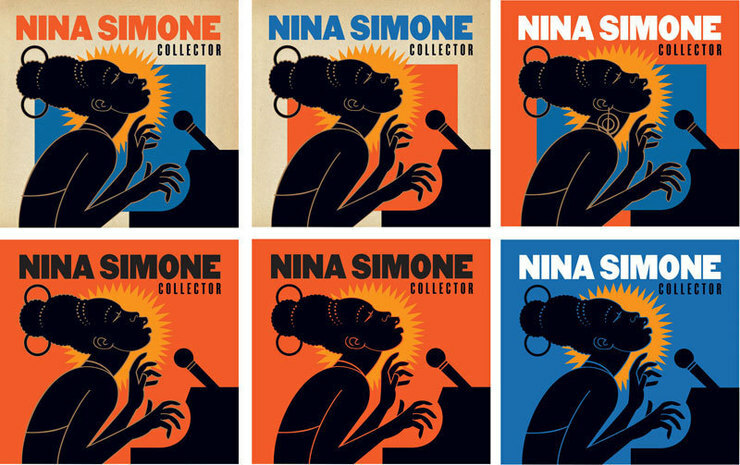 Very pleased to see you doing something with Nina Simone, my all time favourite jazz vocalist. Your work is kind of a graphic depiction of her style; both very unique.